Friends of Pakistan USA is a group of Returned Peace Corps Volunteers who served in Pakistan, along with Peace Corps support staff, friends, and all people interested in fostering understanding and good relations with the people of Pakistan. 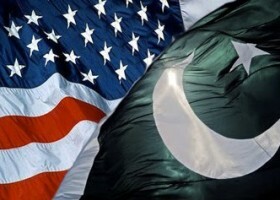 To promote friendly relations and better understanding between the people of Pakistan and the people of the United States of America. To advance education in Pakistan by donations in cash and in kind to proper educational institutions. To provide emergency assistance when natural disasters like earthquakes and floods occur and to support refugee, relief and recovery efforts.